Play for a Cure are thrilled to announce Stacey Porter as our newest ambassador! Stacey is an Australian professional Indigenous softball player, 2 time Olympian (Athens 2004 and Beijing 2008), 6 time world championship player and arguably the world’s best hitter. She represents New South Wales and Australia as Captain. 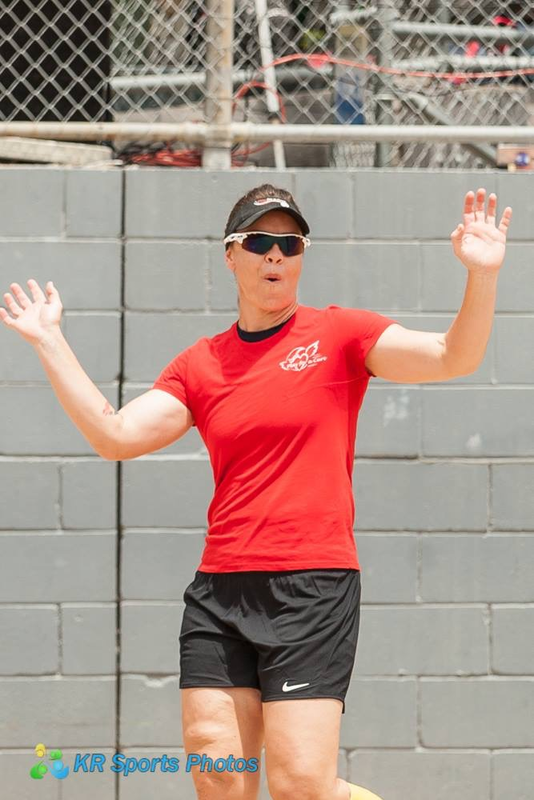 Stacey played university softball for the University of Hawaii from 2001 to 2003 where she set several records and was named to the All-American team. Stacey is leading the ‘Aussie Spirit’ through the professional league in USA in 2019 leading up to Olympic Qualifiers in September in China. In order for Stacey to reach her 3rd Olympics in 2020 Australia must win the Oceania region. With Stacey at the helm, Australia is confident! In addition to her impressive career, Stacey is incredibly passionate about our cause in finding a cure for cancer and we are very happy to formally welcome her as an Play for a Cure Ambassador. Please join us in officially welcoming Stacey to the Play for a Cure family! This entry was posted on Friday, March 22nd, 2019 at 11:27 am and is filed under News. You can follow any responses to this entry through the RSS 2.0 feed. You can leave a response, or trackback from your own site.